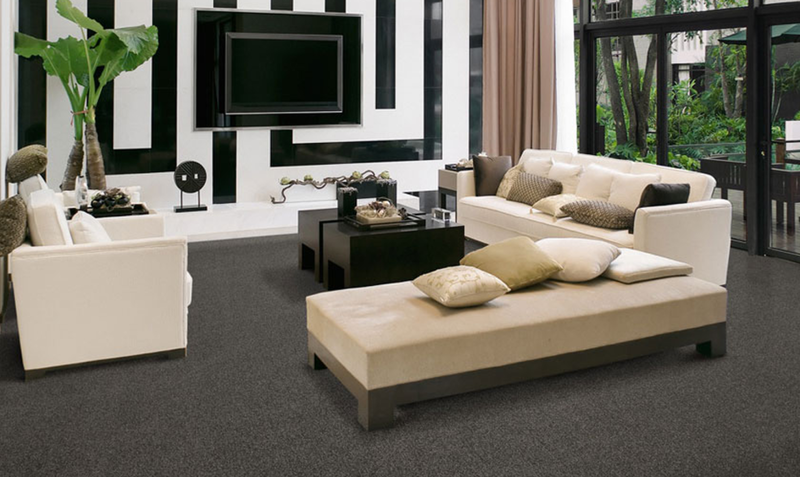 Absolut Carpets is a leading carpet company in Boksburg and Benoni, offering quality carpet and professional installations. 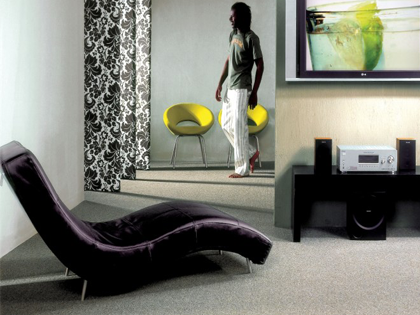 If you want to install wall-to-wall carpet in your home or business in Boksburg or Benoni, Absolut Carpets can assist. 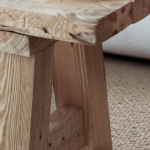 Absolut Carpets is a leading carpet company in the Boksburg / Benoni area, installing quality carpets professionally for our large client base across the Johannesburg area. 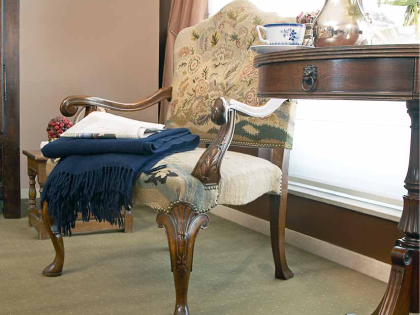 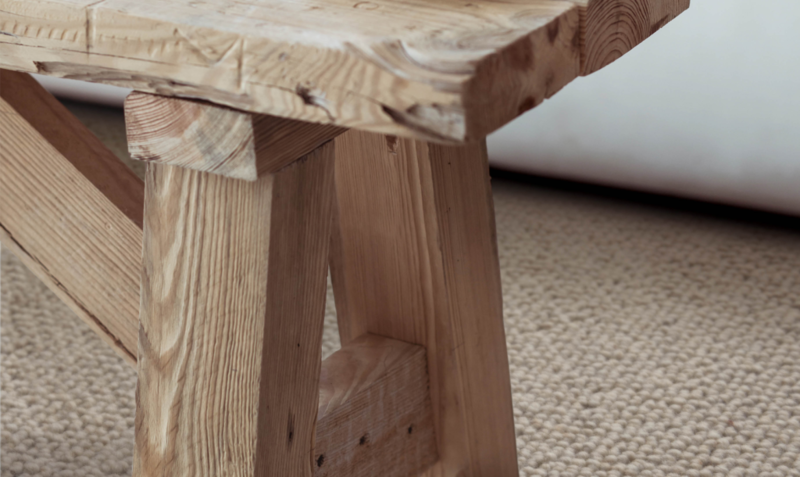 When installing carpet in residential, commercial or industrial environments, it is essential that you make use of a reputable carpet company that offers quality products. 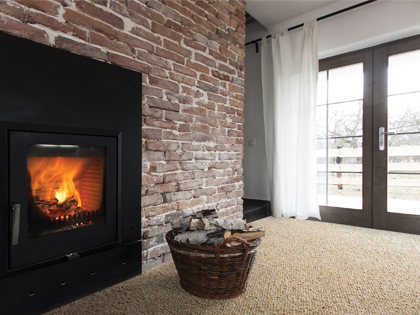 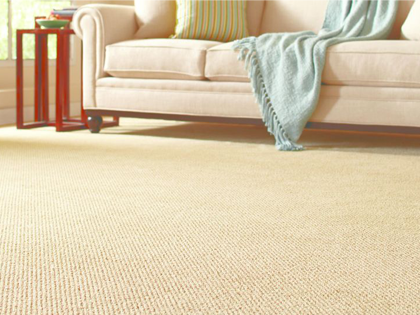 This will ensure that your new carpets will last for years, and that you are 100% satisfied with the results. 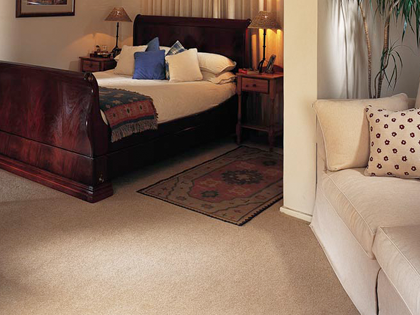 Get the carpet you desire from the leading carpet installations company in Benoni & Boksburg – Absolut Carpet. 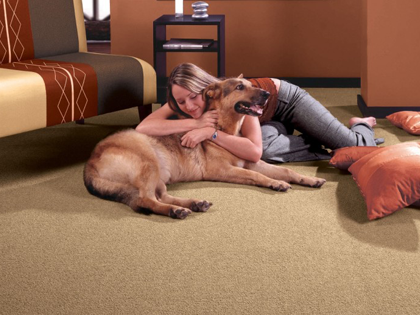 Quality carpet products: You can expect top quality carpet products when making use of Absolut Carpets for your carpet installations in Johannesburg. 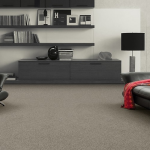 Our wide selection of carpet ranges makes it easy to find a suitable product for your specific needs. 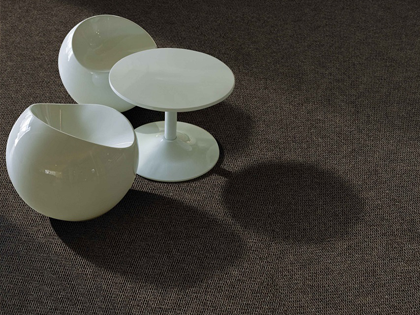 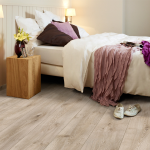 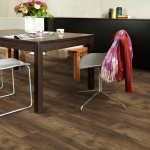 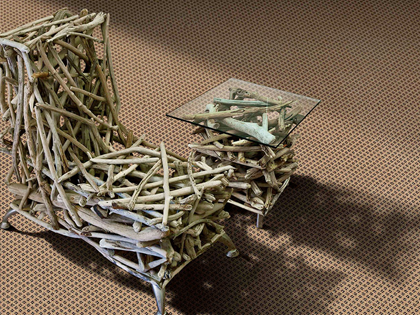 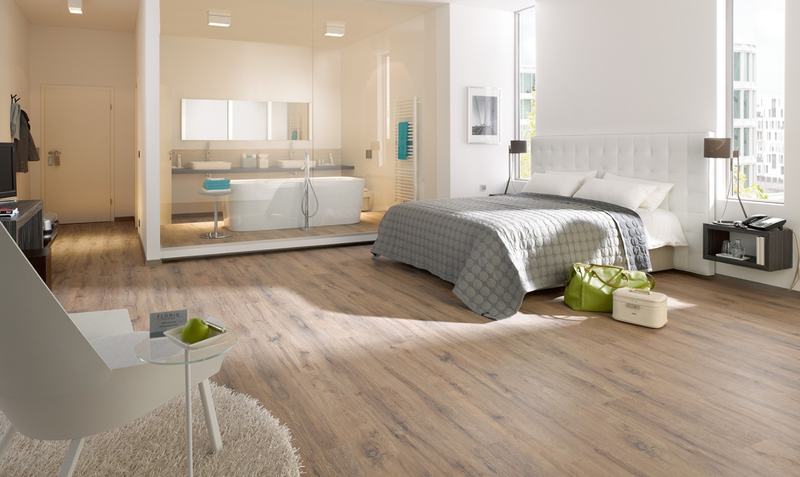 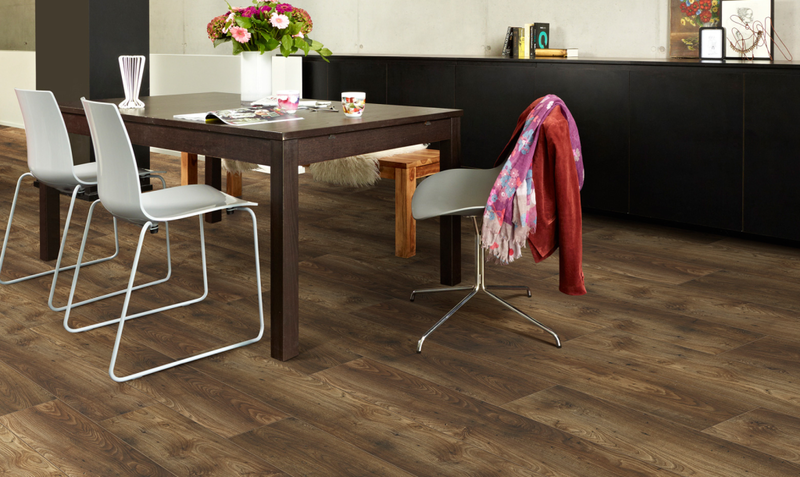 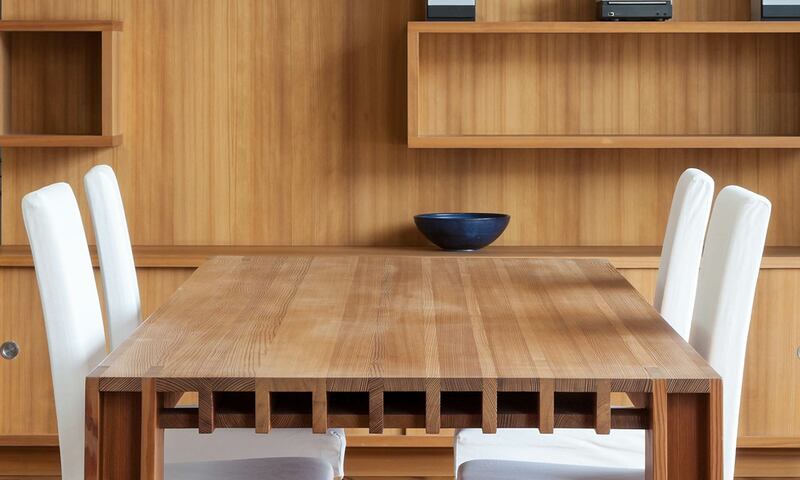 A consultant at Absolut Carpets will assist you to find a carpet that meets your requirements. 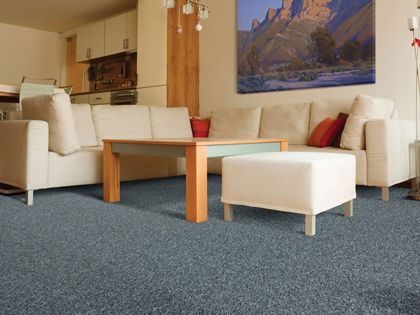 Experienced installations team: Our team of installers are trained and experienced in carpet installations, and have successfully completed many installations in the Johannesburg and surrounding areas. 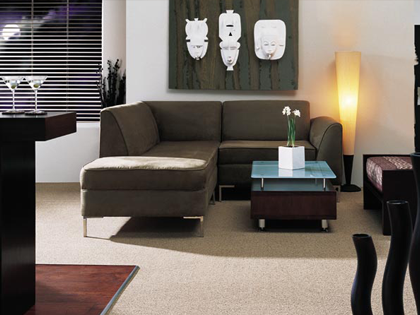 Competitive prices: We offer carpet installations at competitive industry prices, to ensure that we stay at the forefront of our competitors. 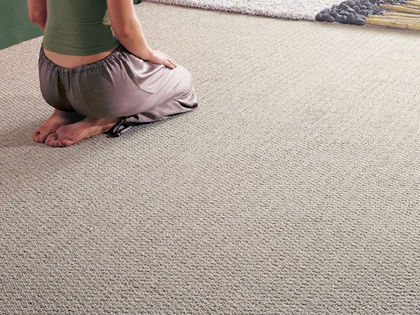 Get an affordable quote today from the leading carpet suppliers and installation company in Boksburg and Benoni. 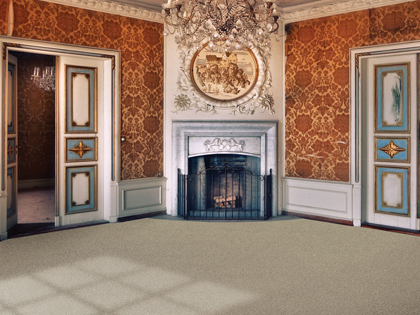 Guarantee: Adding to your peace of mind that you have selected a reputable carpet company, you will receive a Five year guarantee on your carpet material, as well as a Two year guarantee on workmanship. 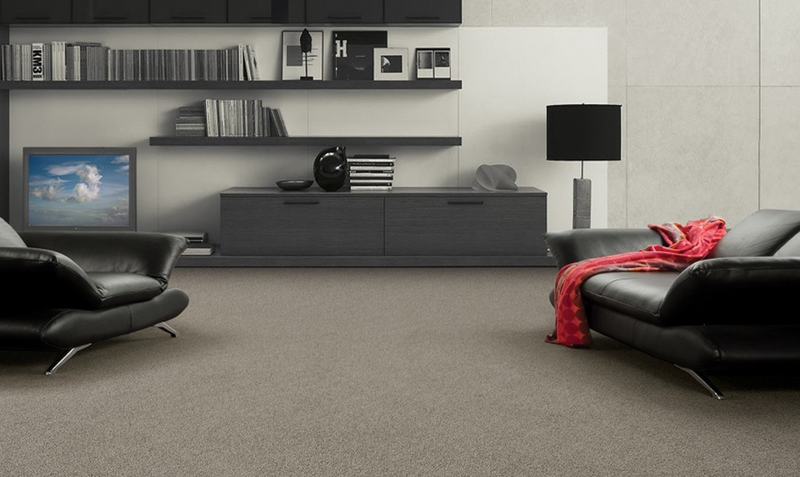 Quality is an essential aspect when installing carpets; Absolut Carpets only installs high quality products to ensure customer satisfaction. 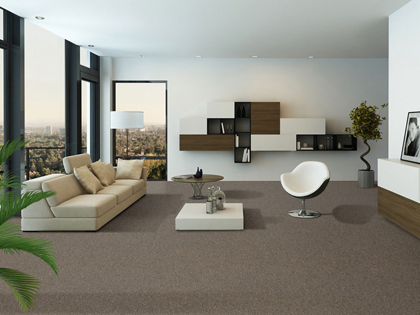 Get the best carpets for your home, business or commercial building from Absolut Carpets – Contact the professional carpet company for carpet installations in Boksburg / Benoni, for a competitive quote to supply and install the carpet you require. 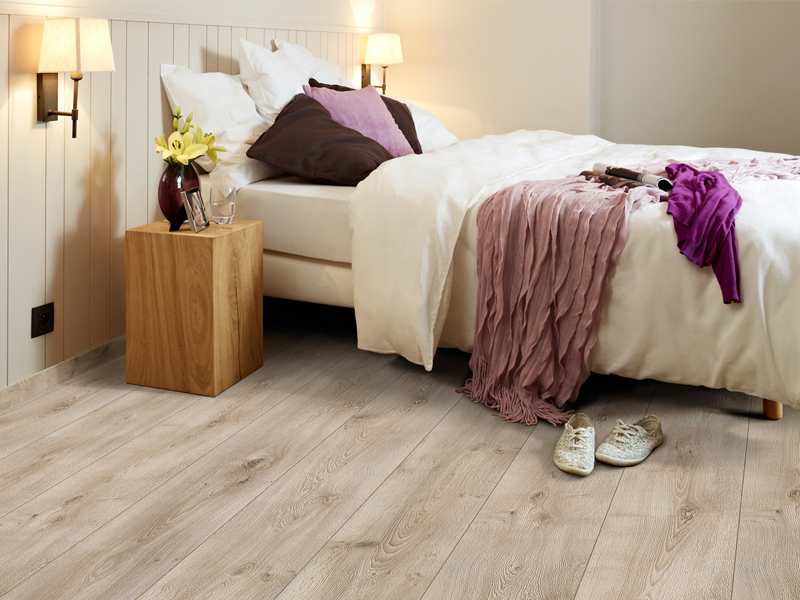 We are sure that you will find the perfect carpet in one of our beautiful carpet ranges! 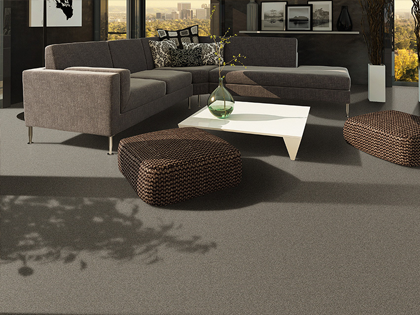 Contact us today to talk to a professional consultant and to see sample of our carpet ranges.